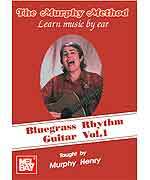 (Formerly titled Basic Bluegrass Runs on Guitar Volume 1) Tired of just strumming the guitar? Wish you could add a little variety to your ryhthm playing? These runs will do it! Each run is explained note-by-note in Murphy's easy-to-learn style. 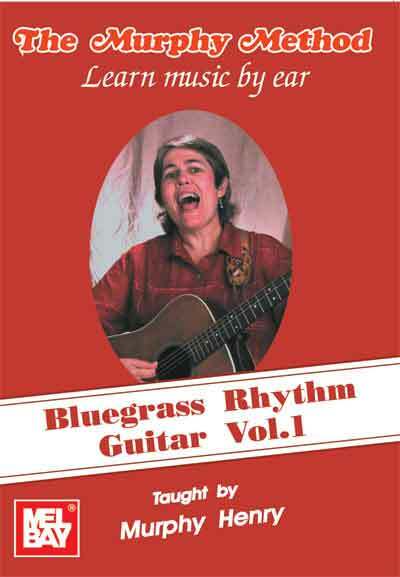 She also shows you how these runs fit into simple three-chord bluegrass songs. Most of the runs are taught in the key of G, but we also introduce the runs in the key of C. In addition, we show you how to make the F chord and do the rocking bass. These are basic, professional-grade runs that all good bluegrass rhythm players use. Yet, the are explained so clearly that even beginning guitar players can use them. This video is a direct follow-up to our Beginning Guitar DVD. If you can make G, C, and D, and play a few songs using these chords, you can learn these runs. Also for folks who have been playing a while but don't yet do any runs. A great way to take your basic strumming rhythm to the next level.